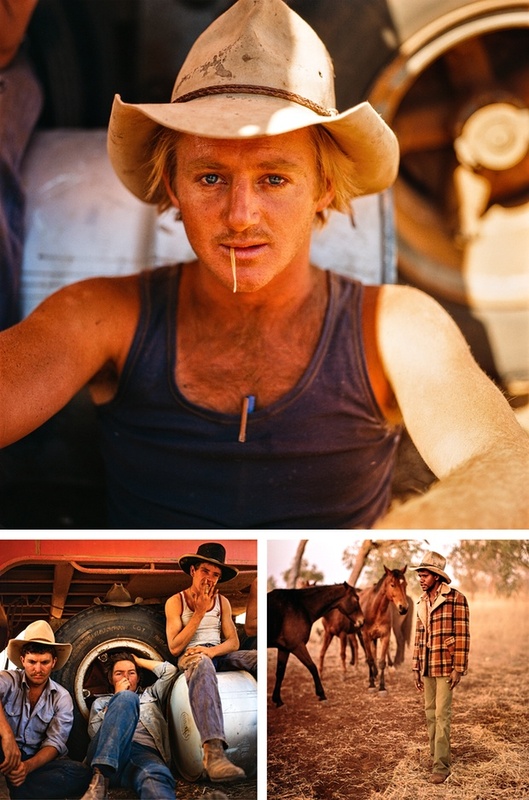 The Swedish photographer Håkan Ludwigson spent time in Australia in the 1980´s covering cowboys. 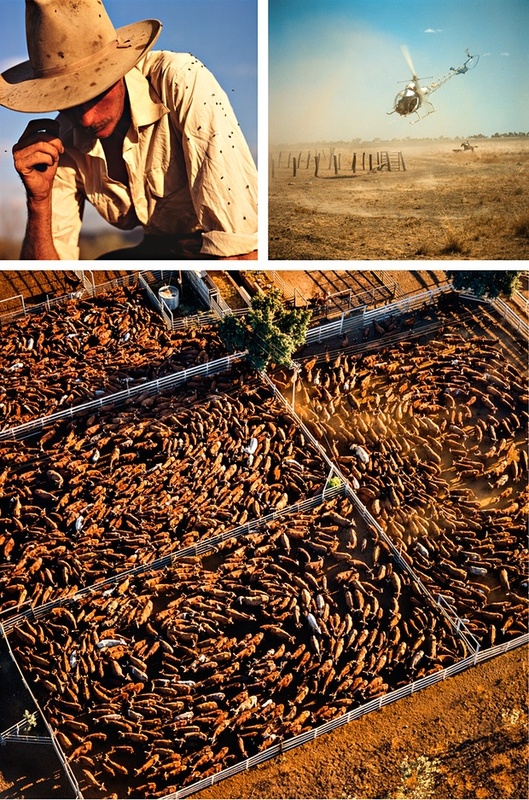 But: Håkan Ludwigson’s images showcase the brutal beauty of Australia’s cattlemen and women. 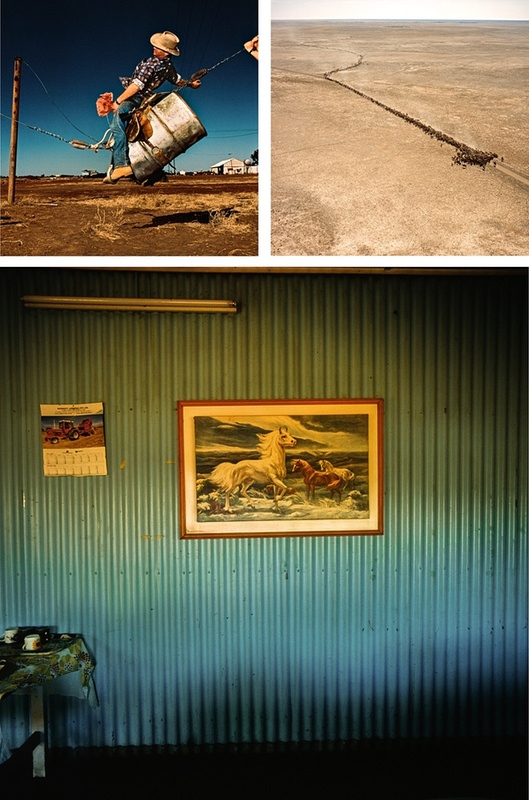 Shot in the 1980s and initially unappreciated for being too graphic, they form an uncompromising study of outback life and the individuals who pursue it. Too graphic? Are you kidding? Isn´t that what makes images strong and interesting. However after all these years they are finally being presented in a book. Balls and bulldust / Steidl Books. First a link to the article ( in The Guardian ) and then a link to the publisher with more great images. The square format is the Hasselblad Trade Mark. Håkan masters it and mentiones that because he was using middle format it was not the same as 35mm. He worked slower. Sometimes he also used flash and that slowed the process even more. The result is amazing and I am happy that these great images finally can get the audience they deserve. Previous PostBest of the rejectedNext PostA life for you?